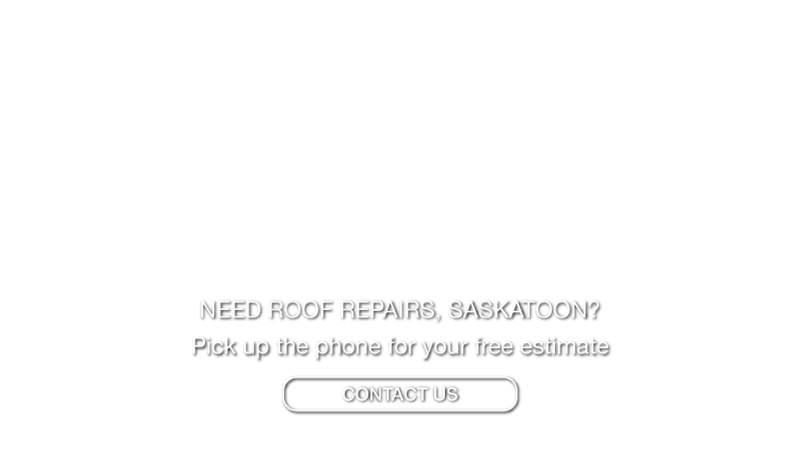 Roofing Saskatoon | Roofing Systems | Grenier Bros Roofing & Sheet Metal Ltd. The experienced roofers at Grenier Bros Roofing & Sheet Metal Ltd. offer competitive prices and guaranteed workmanship on both conventional flat and sloped roofing systems. Modified Bitumen Roof Membrane (SBS, APP) Systems consist of an exposed membrane with a granular cap sheet and can be assembled by hot bitumen, heat applied, cold adhesive or mechanically fastened. This system can also be installed by protected membrane, which includes the membrane, slip sheet, extruded insulation, filter fabric and ballast. The Built Up Roof (BUR) Traditional Membrane System is composed of many layers of organic or non-organic felts, which can normally be applied with hot asphalt or applied cold. The cover can be surfaced with either aggregate or reflective coatings. Shingle roofing is available in several styles and a large variety of colours. Shingles are easily maintained and are either organic/ fibreglass, wood shakes, metal, or even rubber. Roofing panels are also an option for sloped roofs. Call Grenier Bros Roofing & Sheet Metal Ltd. today and get a free estimate on your roofing project.